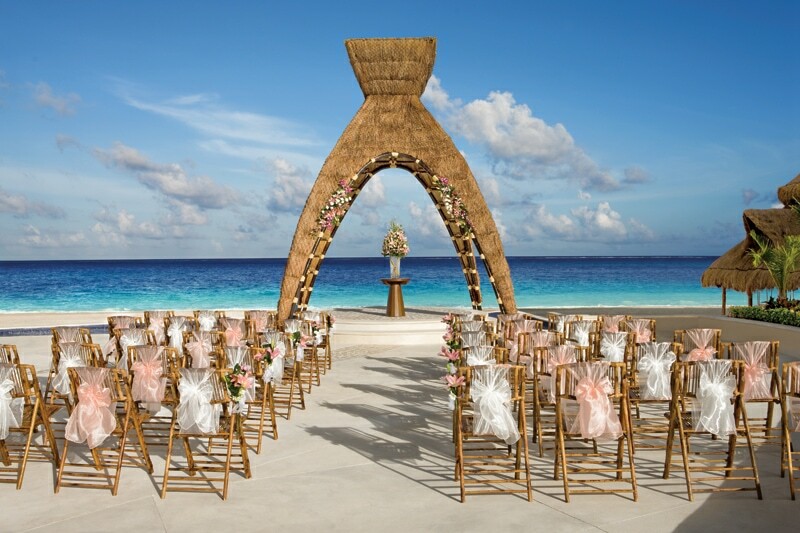 Planning a destination wedding can be the best decision you ever make. But it can also be overwhelming and stressful if you don’t know what to expect. 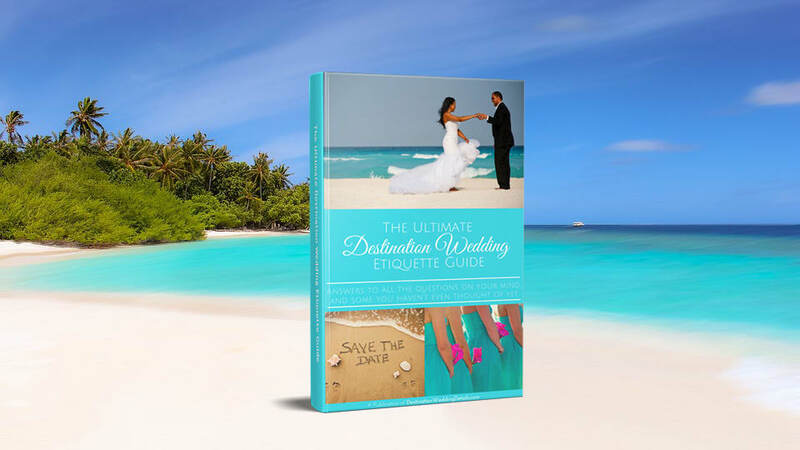 Here’s a good list of things you should and shouldn’t do when planning a destination wedding. 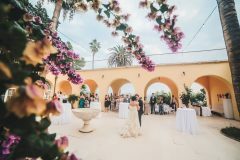 If you were getting married at home you wouldn’t even think of booking a venue and spending thousands of dollars on a location you’ve never set foot in….so why would you do it when planning a destination wedding? I get it, sometimes it’s hard to carve out that extra travel expense. But if you can afford to make some room in your budget, you’ll discover that it will be worth every dime! 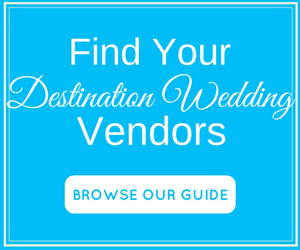 Click here for more on planning a destination wedding site visit. It’s very easy to stray from your original budget and overspend without even noticing it. The smallest expenses will creep up on you and add up to big bucks in the end if you’re not careful. That’s why it’s critical that you account for every last dime. And always pad your budget because it’s better to have money left over than to not have enough. 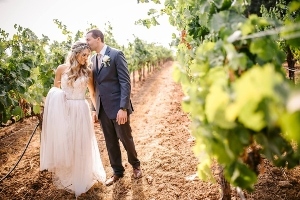 Unexpected expenses can creep up at the last minute, especially when you’re planning a destination wedding. 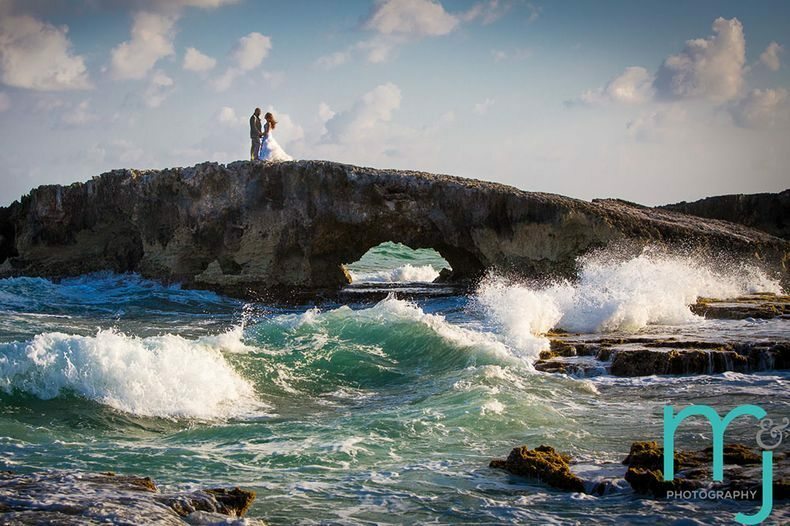 For example, when I got married in Cancun, the local tax rate went up just a few months before my wedding and I had to pay more than I expected for the venue, food, drinks, flowers and pretty much everything else. 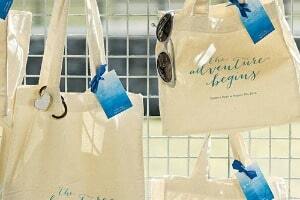 Click here to discover 21 tips to planning a destination wedding on a budget. 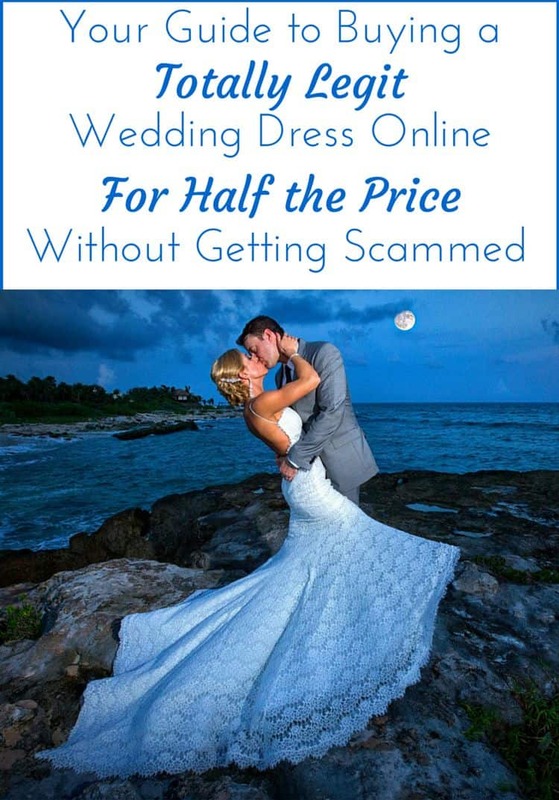 Go here to download our free destination wedding budget spreadsheet. 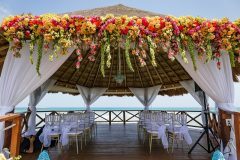 One of the advantages of planning a destination wedding is that often times the location is so gorgeous that you don’t even need decorations. Don’t overdo it in the décor department, just let the location’s natural setting and beauty shine through. Keep the weather in mind when choosing a hairstyle and dress. If you’re tying the knot at the beach or somewhere windy, a loose hairstyle isn’t a good idea. If the weather will be warm, choose a dress fabric that’s appropriate, not just for yourself but also for your bridesmaids. Chiffon is a great option for outdoor weddings because it’s flowy and will keep everyone cool. You might cringe at the thought, but unless you have money to burn, remember that everything is negotiable. And negotiating is not always about getting goods or services for the price you want. It’s about getting the most for your money. You might not be able to lowball in some areas (i.e. photographer) but you can score freebies (extra prints) or upgrades (an extra hour). 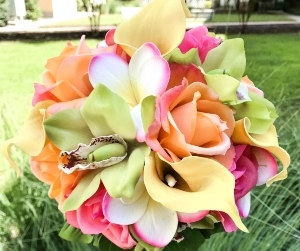 Don’t forget to be flexible too – maybe you can save big bucks by substituting the flowers in your centerpieces for a similar flower that’s in season or not as pricey. Maybe you serve steak instead of filet Mignon or shrimp instead of lobster. Ask the venue if you can bring your own liquor. When I got married I purchased the drinks at a liquor store right down the street from my venue. They told me how much booze I’d need for my guests and delivered it to the reception venue. That move saved me $5,000. Get more tips for planning a destination wedding on a budget. 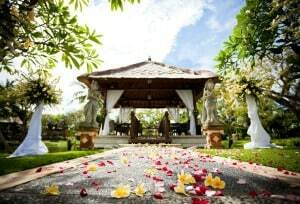 Try to arrive at your destination at least 3-5 days before your wedding. You will have time to run any last minute errands, take blood tests (if required), or arrange hair/makeup trials. 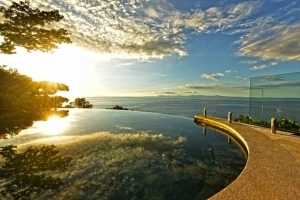 But most importantly, it will give you some time to relax and enjoy a mini vacation with your guests. 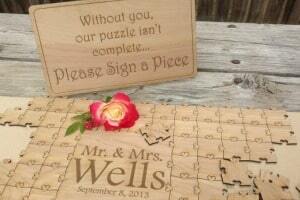 When you’re planning a destination wedding it is absolutely critical to give your guests as much advance notice as possible. 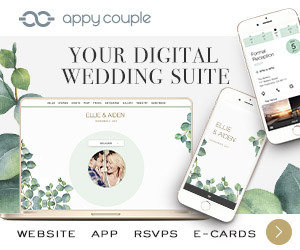 This means sending out save the dates or a link to your personal wedding website at least 5-6 months before, so that they can have plenty of time to plan their travel and vacation time. Formal invitations should go out 2-3 months before. See this post for a detailed breakdown of when you should send out save the dates and invitations for your destination wedding. Your hair and makeup will be immortalized in photos forever. I can’t begin to tell you the disasters I’ve witnessed because brides experimented with hair/makeup the very day they were getting married. Your wedding day is not the time to experiment with a hair/make up artists in a foreign country whom you’ve never met. If you can afford a site visit prior to your big day, make sure you include a hair/makeup trial in your schedule. If not, do it a few days before you wed. It doesn’t matter when you do it, just do it. When my aunt got married she got her hair done by a new stylist she’d never tried before. Needless to say that 20 years later she still hates looking at her pictures. Click here for beach wedding hair tips from a pro stylist and pictures of beautiful hairstyles you can use for inspiration! When you’re planning a destination wedding outdoors, there is always a really good chance of rain. Make sure there is a backup indoor venue included in your contract. 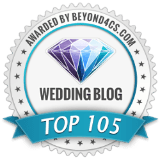 Now, lets talk about the things you should not do when planning your destination wedding, if you want to keep your sanity. Nearly every bride planning a destination wedding stresses about the same thing – will anyone show? When will they finally book their flight/hotel? If that sounds like you, please stop. No matter how much you stress, you cannot control who will go or when they’ll book. Hopefully, the people you care about the most will be there. 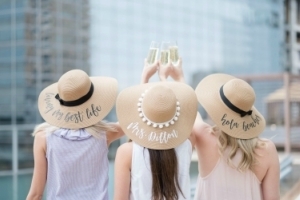 But trust me (and nearly every destination bride before you) when we tell you that the day of your wedding you will be so caught up in the moment and will be having so much fun that you won’t care about who didn’t make it. You will forget about them all together. You know what they say about people who assume? Don’t do it to yourself. 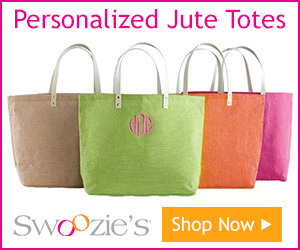 Don’t assume or trust that a vendor or your planner or the resort will do anything unless it’s in writing. Someone can make promises but unless it’s in writing, it means nothing. They could conveniently “forget” what you agreed to, but not if you pull out a piece of paper as proof. When it’s all said and done, your photos will capture the memories in a way nothing else can. Pictures will be the only thing you have to forever remember the day by. 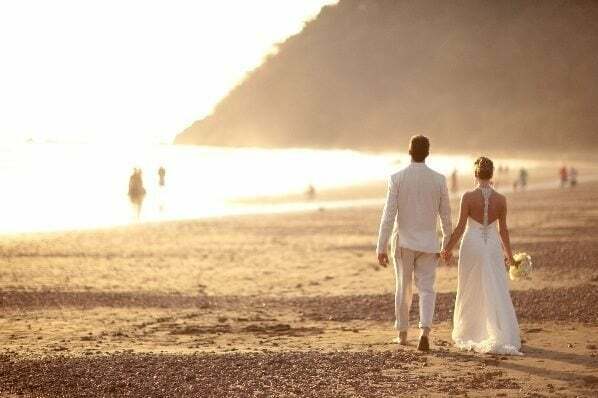 Do you want to look back at photos and reminisce about how beautiful and amazing your destination wedding was, how much fun your family and friends where having, how much love was in the air? Or do you want to look back and regret not having the best pictures you could possibly afford. When planning a destination wedding, you should find other ways to cut corners but make your photographer a priority or you will regret it. 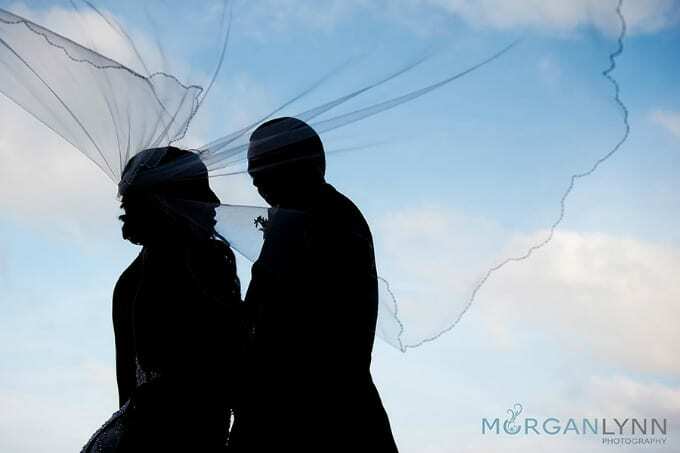 Check out my 3 part series on destination wedding photographers and photography tips. If you’re planning a destination wedding in another country, don’t mail your dress or anything else that you would absolutely need on your wedding day. You will be taking a very big risk that your package gets held up in customs for weeks, lost in transit or stolen. Check out more destination wedding packing tips here. Although I’m a big proponent of planning at least one event (either a welcome cocktail reception or rehearsal dinner) so that everyone can get to know each other, I also believe that you shouldn’t jam pack every single minute of your guests’ trip with endless activities. It’s their vacation too so let them enjoy it and explore the location at their own leisure. And this is one less thing for you to worry about. Your guests are flying out to spend time with you and the last thing you want is half of them going back and forth between some random hotel miles away and the “in” resort where all the action is. When planning a destination wedding, you should book a block of rooms in one or two reasonably priced resorts. Not only will you get all the perks of a group reservation but you will have a lot more fun if everyone is together in the same place. 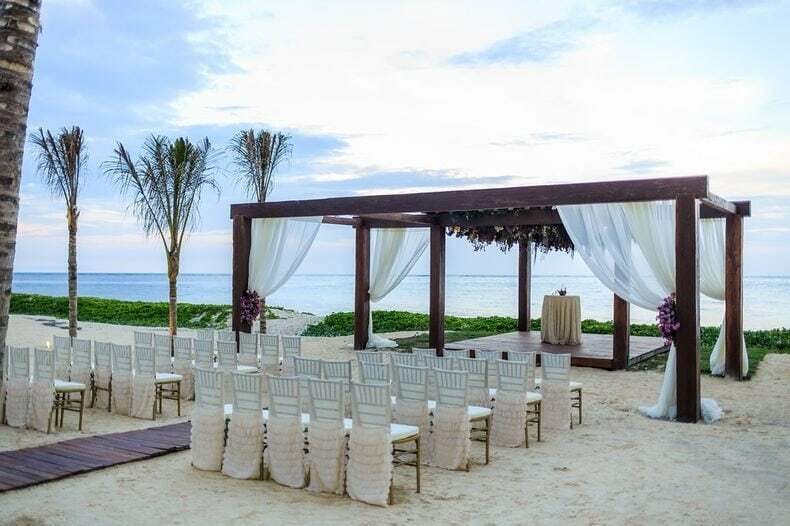 Imagine this scenario…the best man is digging in his pockets for the rings, only to drop them in the sand or the grass! To avoid this mishap, have him hold the rings on his pinky finger so he can just slip them off and hand them over. Remember that something will go wrong. It happens to everyone! You have to roll with the punches and enjoy the moment. You’ll set the tone for the day. If you’re having fun, your guests will too. If you’re not enjoying yourself, they won’t either. I really like your idea about arriving 3-5 days before the wedding. However, I’m confused about blood tests. Why would blood tests be required anywhere before a marriage? Some countries (such as Mexico) still require blood tests prior to getting married.